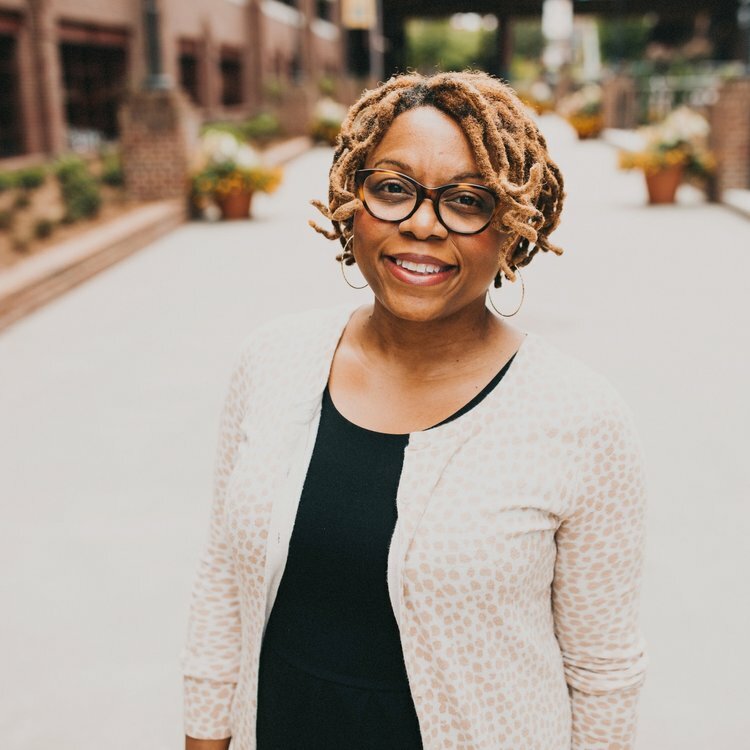 In recognition of Women’s History Month, Pro Bono Perspectives host and Common Impact CEO Danielle Holly teams up with Syretta Hill, Executive Director of StepUp Durham, to reflect on workplace power dynamics and how women are doing things differently. Together, they explore how reinforcing traditionally female leadership qualities like collaboration and empathy fosters dynamic thinking and bold teams who are empowered to create maximal impacts for their communities. StepUp Durham enables adults and children to transform their lives through employment and life skills training, offering free employment readiness training, personalized job coaching, employer referrals, and supportive services. Learn more about StepUp Durham at https://www.stepupdurham.org. And see a snapshot of StepUp Durham's work with Common Impact here.